عندما تزور منطقة جيبسلاند, ستشعر أنك في بيتك في City Garden Motel الذي يقدم لك إقامة متميزة و خدمات عظيمة. يمكن من هنا للضيوف الاستمتاع بسهولة الوصول إلى كل ما تقدمه هذه المدينة النابضة بالحياة. يوفر الفندق بفضل موقعة الجيد وصولاً سهلاً إلى أهم معالم المدينة.
. يقدم City Garden Motel خدمات لا غبار عليها وكل أشكال اللياقة وحسن الضيافة اللازمة لإسعاد ضيوفه. يقدم الفندق فرصة للاستمتاع بشريحة واسعة من الخدمات بما فيها: واي فاي مجاني في جميع الغرف, خدمة سيارات الأجرة, واي فاي في المناطق العامة, صف السيارات, خدمة الغرف . تتضمن كل غرف النزلاء وسائل الراحة والتسلية المصممة خصيصاً لضمان الراحة القصوى للضيوف. كما أن مجموعة الخدمات الواسعة الموجودة في الفندق لضمان راحتك تترك لك الكثير من الخيارات لقضاء وقتك أثناء فترة إقامتك. مهما كانت دواعي سفرك فإن City Garden Motel هو خيار ممتاز لإقامتك في منطقة جيبسلاند. Clean and tidy with friendly staff. Very basic and dated. Internet not working properly when I stayed. Dinner recommendation for Bowling Club not good. Other than that it met basic requirements and was very clean. Can be noisy if room is by the road like mine was. (Did not really worry me but could be a problem for some). Don’t think I would stay there again. Thanks Gaynor. Apologies about the internet, we now have a new access point which we hope will fix the problem. However we did explain when you stayed that we were having problems. 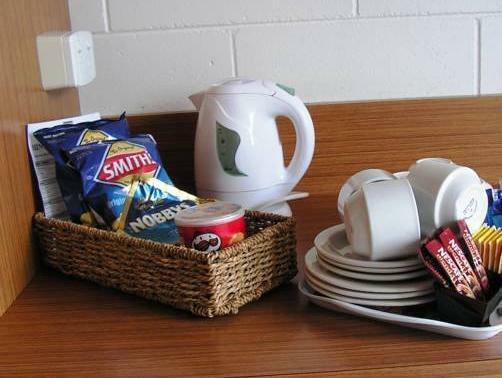 We cannot do much about the Bowls Club except to say you are the first to complain about their service/food. To us ''very basic'' means a bed and shower and nothing else -- no TV, radio, tea, coffee, iron, radio, soaps, shampoo, free car parking etc. That's the great thing about running a motel, you meet so many people with different views. Thanks Jenny for taking the time to write such a nice review. We look forward to seeing you again. Small rooms, difficult to access, older style but clean and comfortable and good value. A little noisy at night. Hi Noella. Thanks for your review. Sorry you found the access difficult. I assume you were upstairs. Next time you come please ask for a downstairs room. Hello Carole. 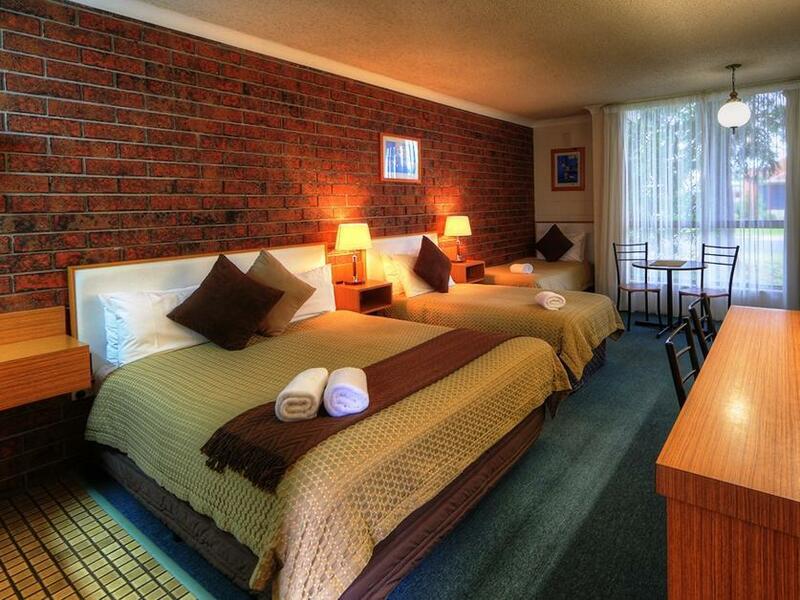 We know this is an older style motel but we try to make it as clean and comfortable as it can possibly be. Thanks for coming and we look forward to seeing you again. Pros.Convenient location, spotlessly clean, great value for money, comfortable bed, friendly owner. Cons. Dated decor but everything you need at a great price. Thanks Paul. We try really hard to give value for money and praise such as your is appreciated. Room was clean. Very good value for money. Staff very friendly and helpful. Beautiful breakfast to room. Hi Kerrianne. Many thanks for your review. It was a pleasure to have you stay at City Gardens and we look forward to your return. Hi Pascal. Many thanks for your fantastic review. It was a pleasure having you stay with us. The owner ordered our pizzas and brought the to our room when they arrived and provided plates, knifes and forks. The motel does not have many rooms, which means almost on traffic noise. This was a great little clean motel to stay and the staff were very friendly and helpful. Thanks Dallas. It was a pleasure having you stay. great manager's. Very accomodating and welcoming. The room was comfortable. was easy to get to.. I really enjoyed my stay. 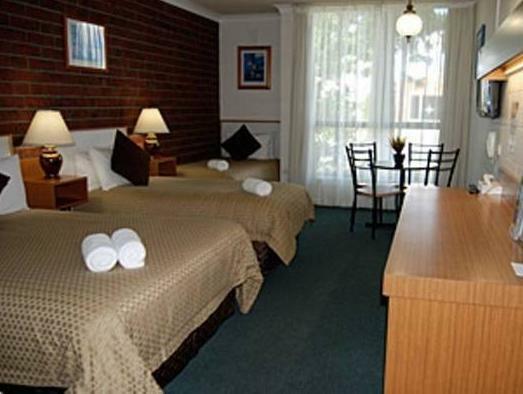 The Managers made us feel at home & the room was cosy, very clean & even though being near a main road, quiet I highly recommend giving this small motel a go. Clean room, friendly staff, central to my needs. The service was outstanding and the room, although small, was clean and comfortable. We stayed 2 nights and enjoyed the hospitality and service provided by the owners. Efficient book in. Noisy traffic early in the morning because of closeness of major highway. The exterior is very dated could do with a facelift. The rooms are comfortable and clean. Well appointed, clean tidy and helpful staff. Only stayed one night but was impressed with room and service. Only annoyance, like many motels, no free wifi or even reasonable rates!!! !